Book lovers have a lot to look forward to in 2019. 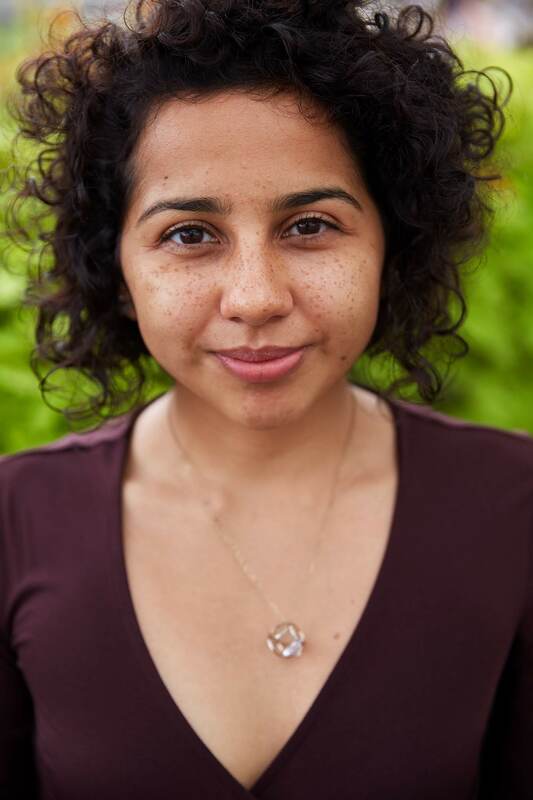 One of the most-anticipated books we’re excited about is They Could Have Named Her Anything, a debut novel from author Stephanie Jimenez. 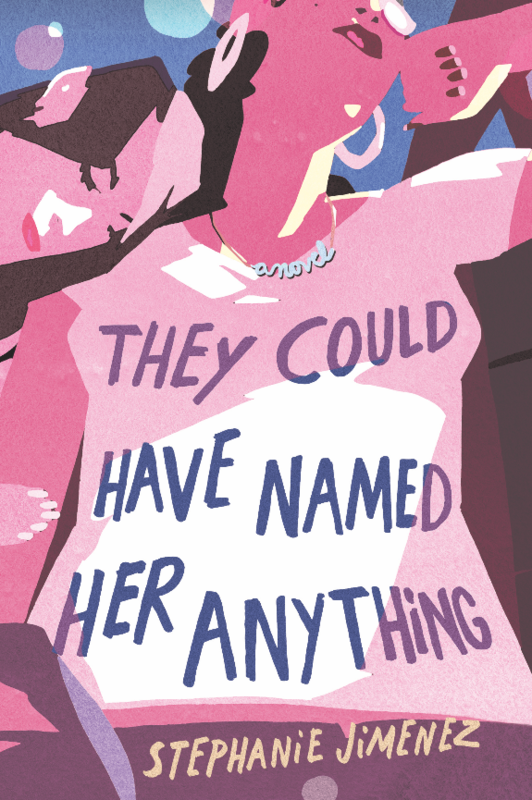 While it doesn’t hit shelves until August, we have some exciting news: It officially has a cover (designed by artist Ron Wimberly), which Jimenez shared with HelloGiggles. Set in 2006, They Could Have Named Her Anything tells the story of the unlikely friendship between two 17-year-old girls living in New York City. 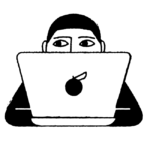 There’s Maria Anís Rosario, a Latina student who lives in Queens and attends a private, predominantly white high school on the Upper East Side. She befriends Rocky, a white, rebellious, and privileged teenager who can get away with anything. The closer they get, the more jealous they become of one another’s lives. 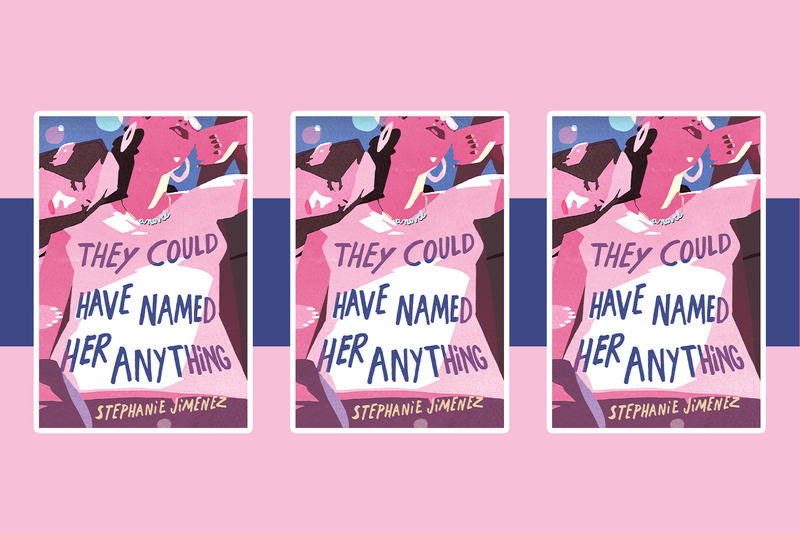 Here it is: The gorgeous cover of They Could Have Named Her Anything by Stephanie Jimenez. We can already picture this stunning cover on our bookshelves. It’s a book that asks: Is your name who you are? Told from alternating perspectives and set against the backdrops of Manhattan and Queens, They Could Have Named Her Anything is a story of family, friendship, race, class, and betrayal. August is still a way away, but it’ll be here before you know it. In the meantime, get to know Stephanie by following her on Twitter. They Could Have Named Her Anything hits bookshelves on August 1st. Pre-order it today on Amazon.